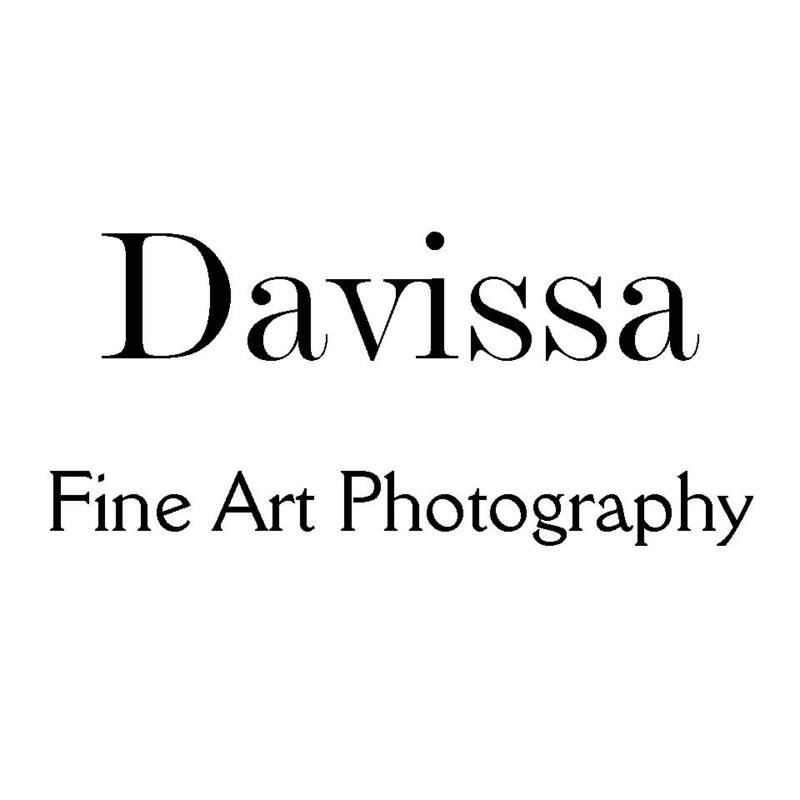 Photographic artistry.....that is what Davissa provides each client. 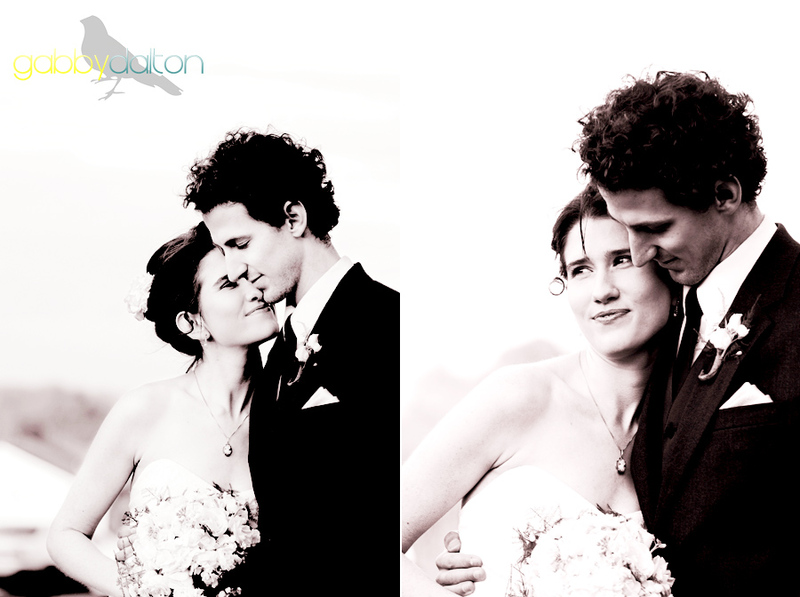 With your love as our inspiration and the camera as our instrument we create art. 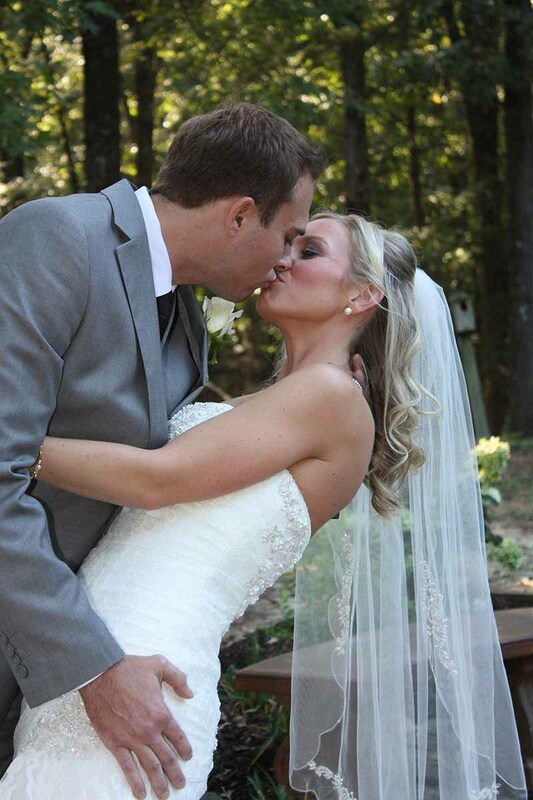 From within the moments of your day come the memories of a lifetime. 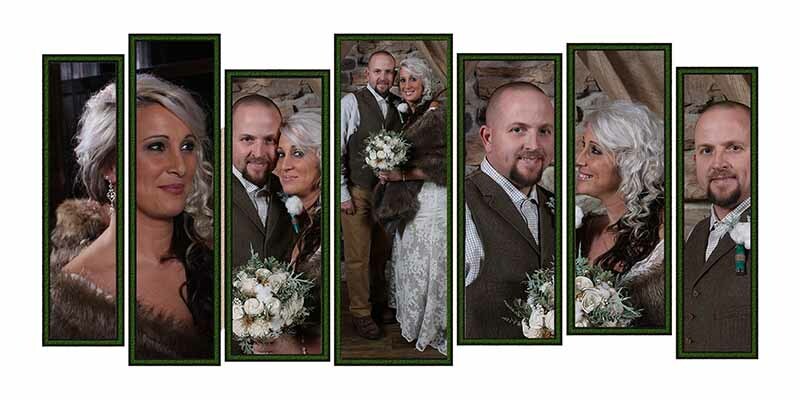 The diversity of our work reflects our ability to create art that matches any style you may create for your wedding day. 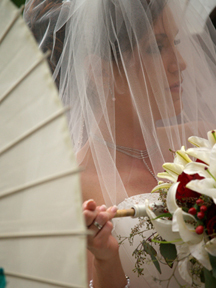 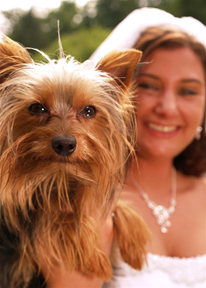 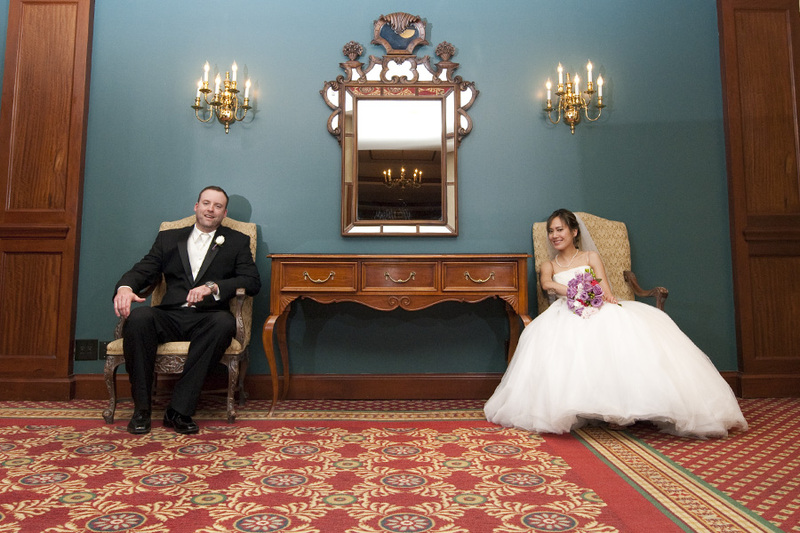 Our wedding clients find the Fine Art style of our work presents your special day in images as timeless as your love. 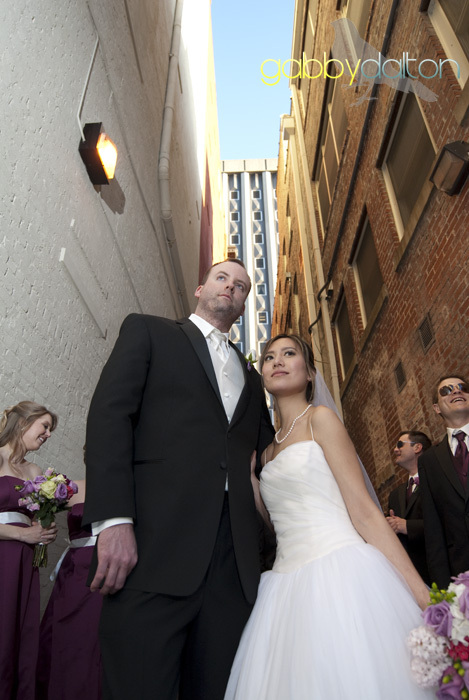 On what is arguably the most important day of your life, your wedding pictures are kind of a big deal â€” which makes choosing the right wedding photographer an even bigger deal to ensure youâ€™ll have beautiful photos to cherish for years to come. 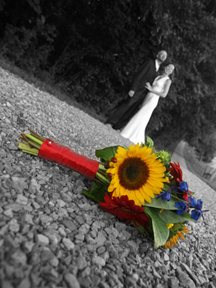 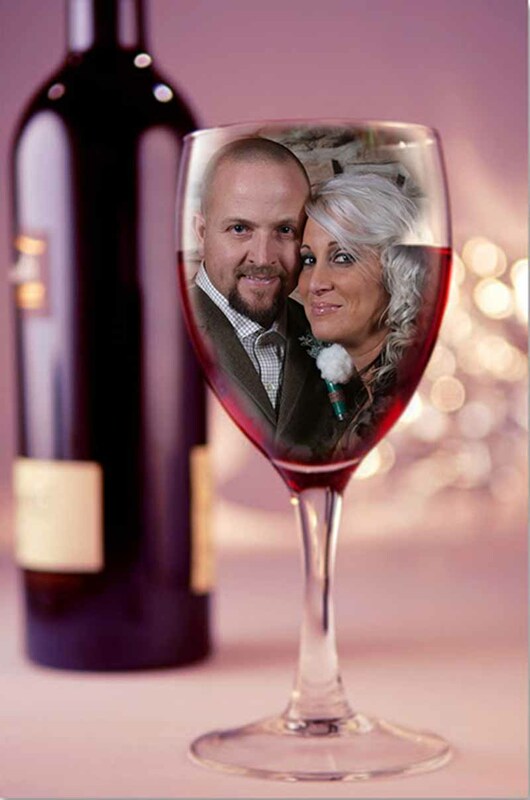 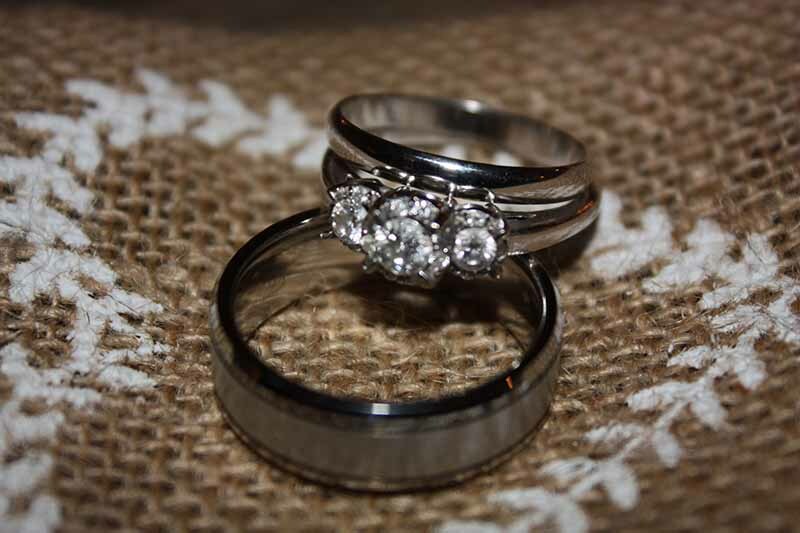 My wife and I are photographers that love to capture images where the end results exceed everyone\\\'s expectations. 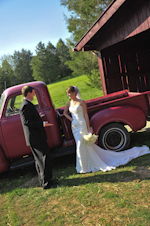 We live in East Tennessee and love to photograph locally but we have been known to travel through several states when the occasion is right. 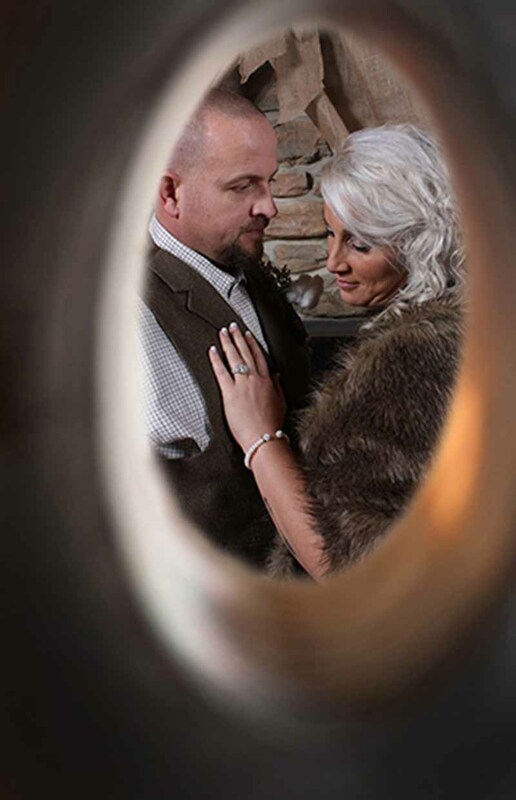 Our goal is to please our clients with images that tells a story and will last a lifetime while creating a fun and enjoyable environment for everyone. 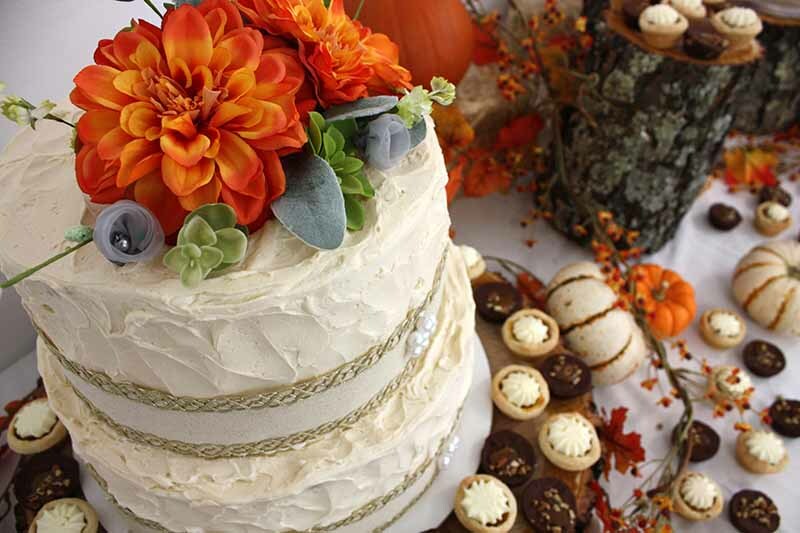 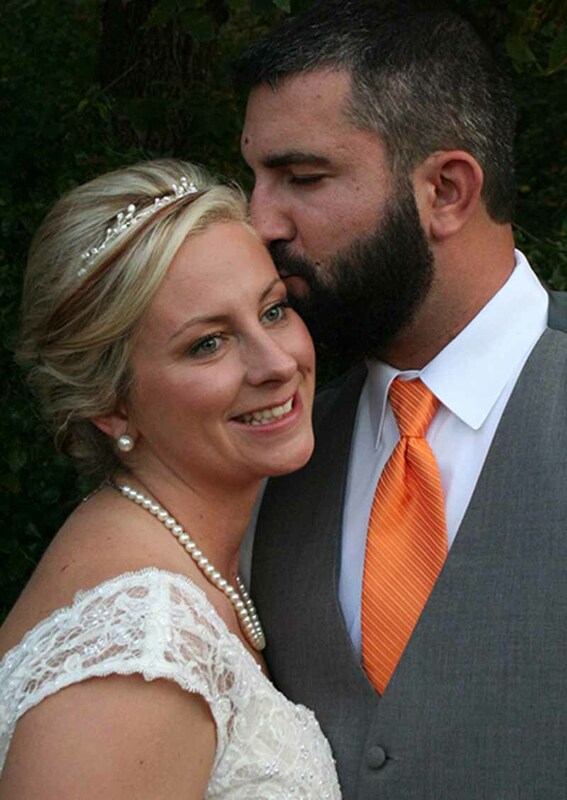 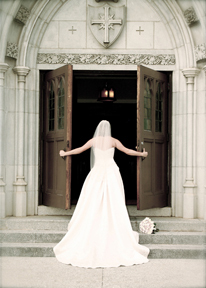 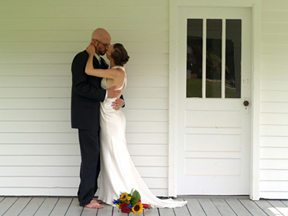 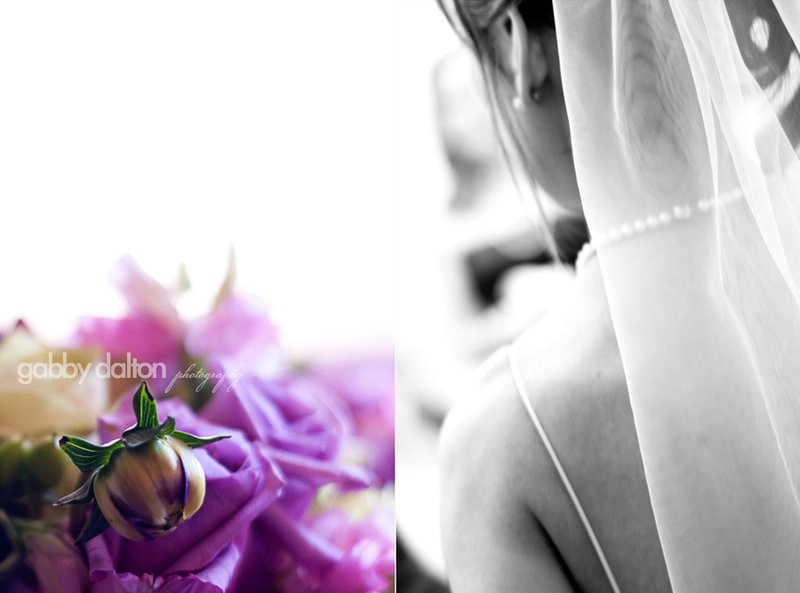 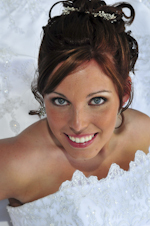 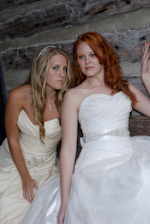 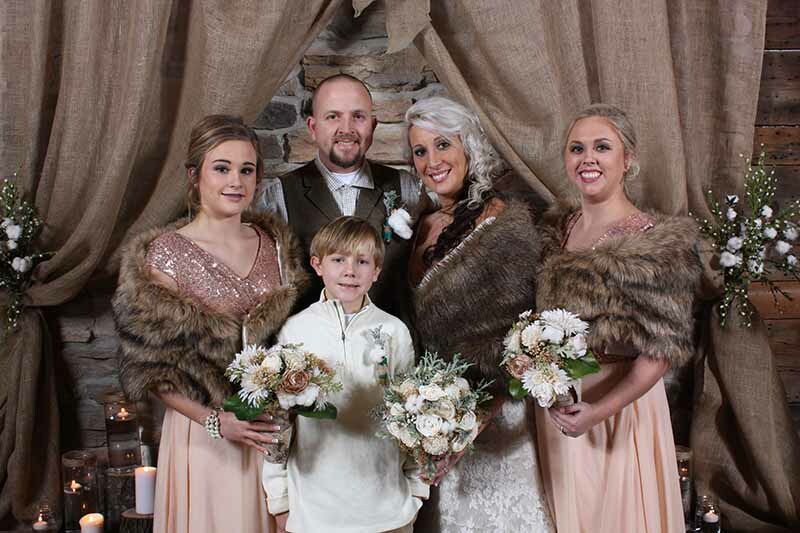 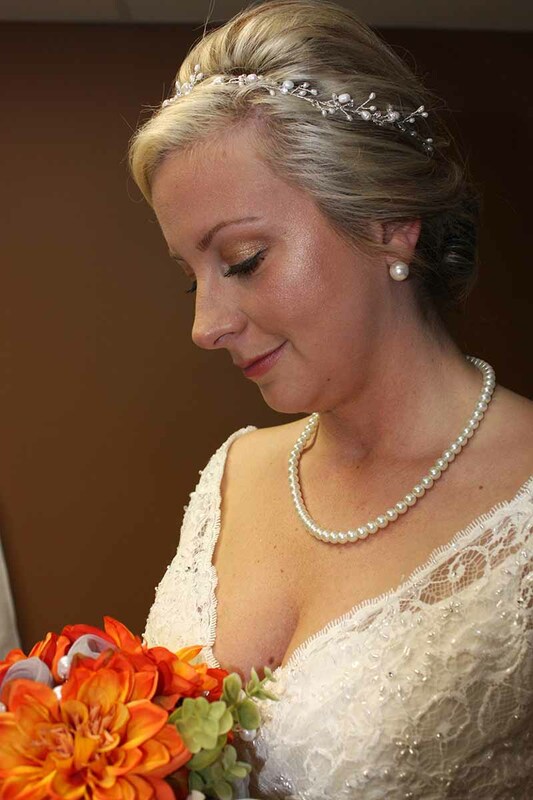 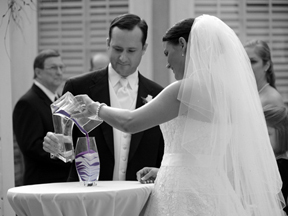 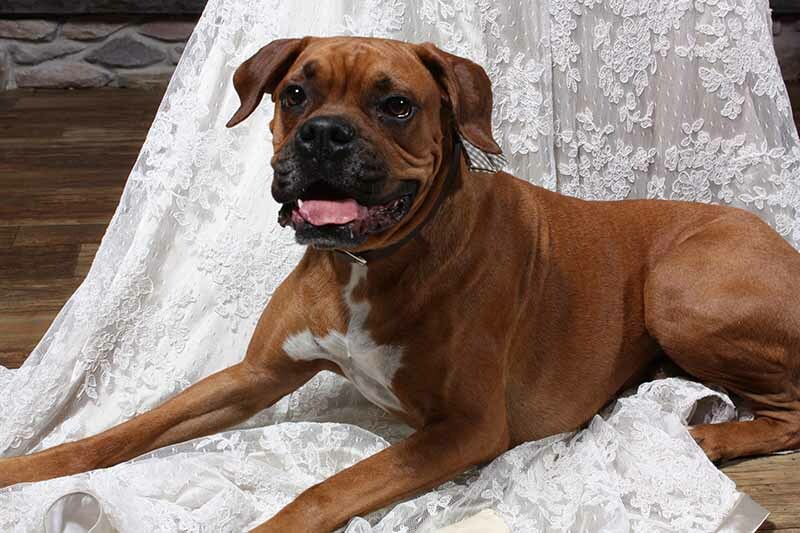 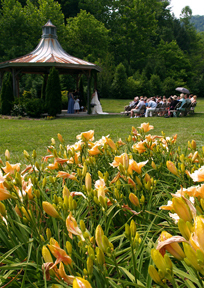 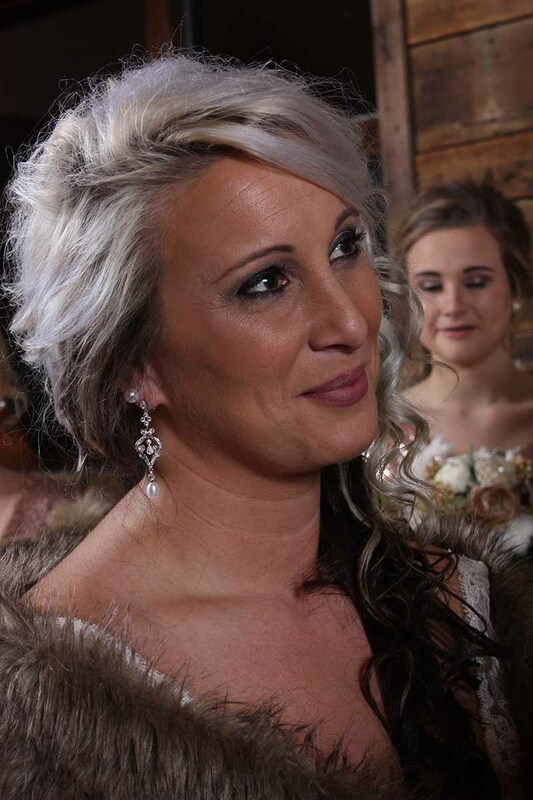 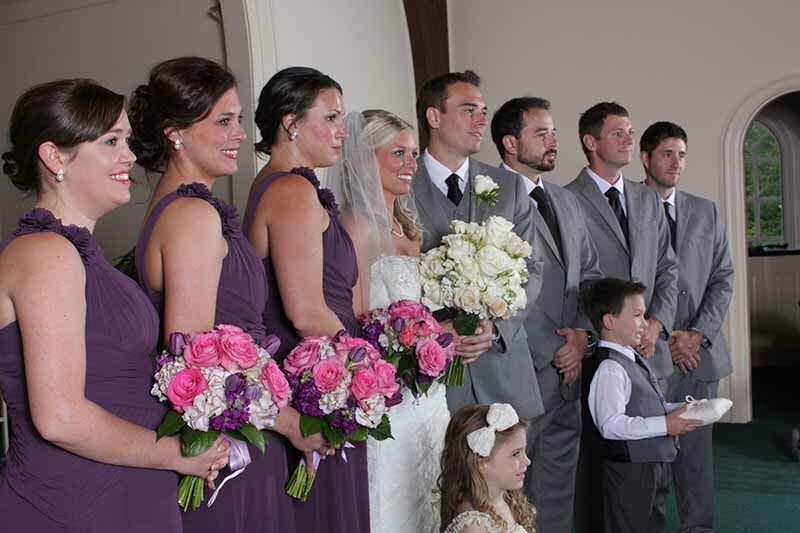 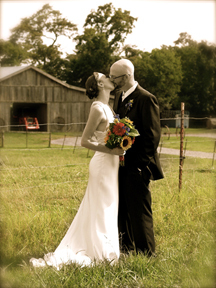 Gabby Dalton Photography offers modern wedding photography in the East TN area. 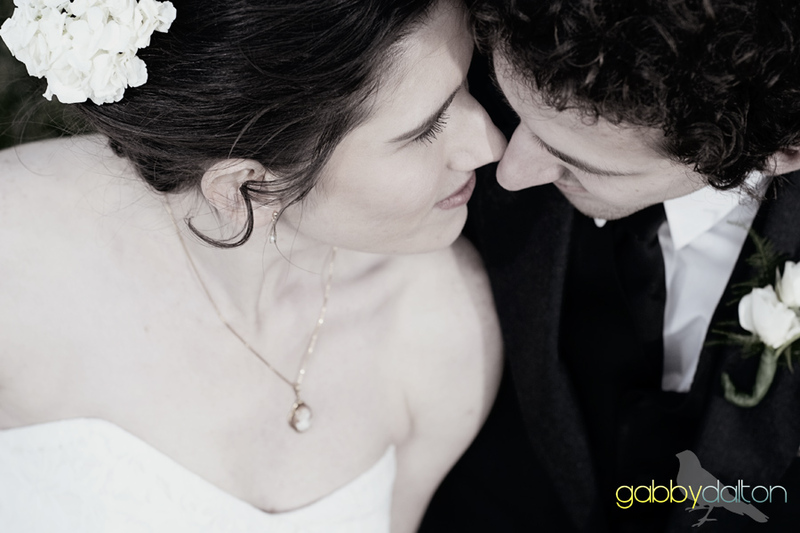 Specializing in photojournalistic wedding coverage that creatively captures moments of joy, tenderness, & love.